For over 14 years, Aviation Insurance Resources (AIR) has been providing service with integrity to fixed based operators around the nation. Aircraft maintenance shop’s, upholstery shop’s, aircraft fueling operations are just a few of the types aviation business’s that AIR specializes in. The commercial aviation insurance market has long been an area of turmoil, let AIR guide you through the process in selecting a proper insurance company. In most cases, favorable premium finance terms are available. To find out exactly what coverages your FBO needs, contact Aviation Insurance Resources today! Aircraft maintenance shops and aircraft fueling operations are just a few of the types of FBOs that AIR specializes in. Licensed in all 50 states, AIR provides a wide range of aircraft insurance options from aircraft insurance to FBO insurance and everything in between. AIR has regional offices around the country to help you manage your commercial insurance requirements. Let us guide you through the process in selecting the right insurance company for your FBO. Click here for a FREE quote from AIR! To find out more about FBO Insurance or if you have any questions, please contact Aviation Insurance Resources by calling 877-247-7767 or visit AIR-PROS.com today and receive a free Aircraft insurance quote! From January 17-20, 2013, Aviation Insurance Resources (AIR) will be exhibiting at the Sebring U.S. Sport Aviation Expo, and event that focuses on Light Sport Aircraft and the Sport Pilot Certificate. AIR’s Chris Wolbert & Gregg Ellsworth will be managing our booth. Please stop by for a visit! We would be more than happy to answer any questions you may have about aviation insurance. Licensed in all 50 states, AIR provides a wide range of aircraft insurance options for aircraft of all shapes and sizes, from large jets to Light Sport Aircraft. We also provide aviation insurance products, including event insurance. 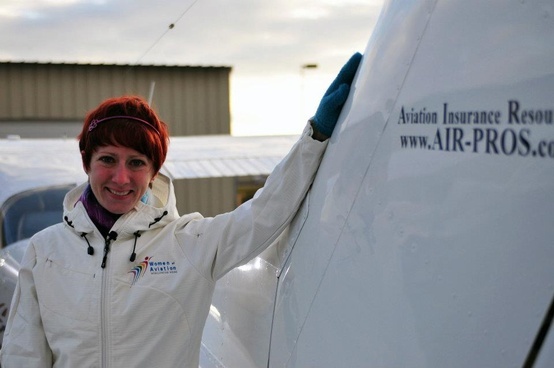 What is a Light Sport Aircraft? 6. Fixed landing gear (amphibious floatplanes can have “repositionable” gear). To find out more about Sebring U.S. Sport Aviation Expo or if you have any questions, please contact Aviation Insurance Resources by calling 877-247-7767 or visit AIR-PROS.com today and receive a free Aircraft insurance quote! Jim Smith has joined Aviation Insurance Resources (AIR) as the Mid-West Regional Manager. Jim started flying before he could drive a car, when his mother dropped him off at the local airport for his lesson. He became the youngest pilot in Marysville, OH at age 17 and went on to major in Aviation Technology and A&P from LeTourneau University, Longview TX. 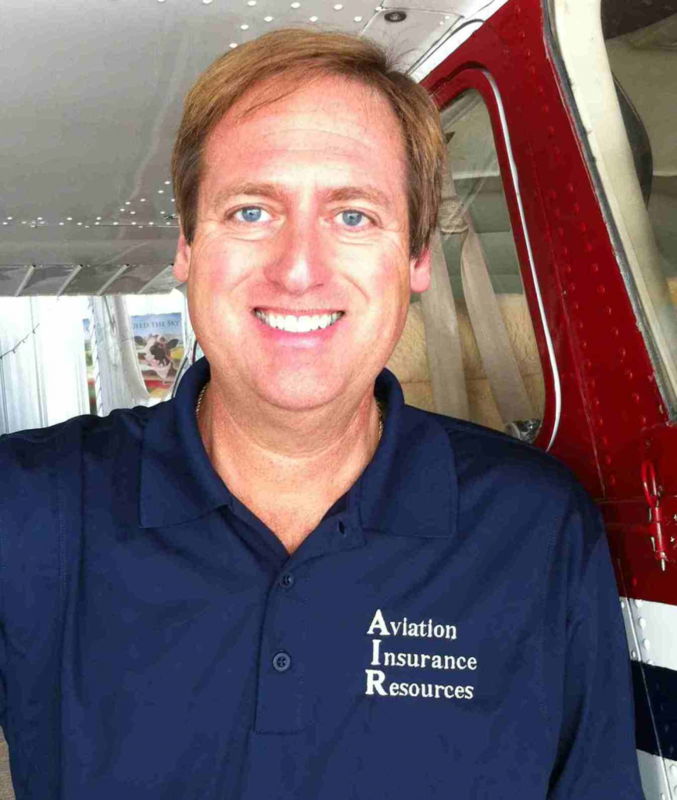 Jim has been in the aviation insurance business for 26 years as both an agent and underwriter for companies such as Avemco, USAIG and Allianz. He holds an ATP, Multi-Engine, IFR and Hawker Type Rating with experience flying a Conquest, King Air and Hawker 400. Jim understands aviation and insurance from the grass roots up: from the transitioning pilot to multi-engine piston, turbine and jet aircraft. He also knows the business side with product/general liability, workers compensation, manufacturer products liability and airline operators. Jim lives in Rockford Illinois with his wife Cheri and their 4 children, Jack, Kate, James & Meg.